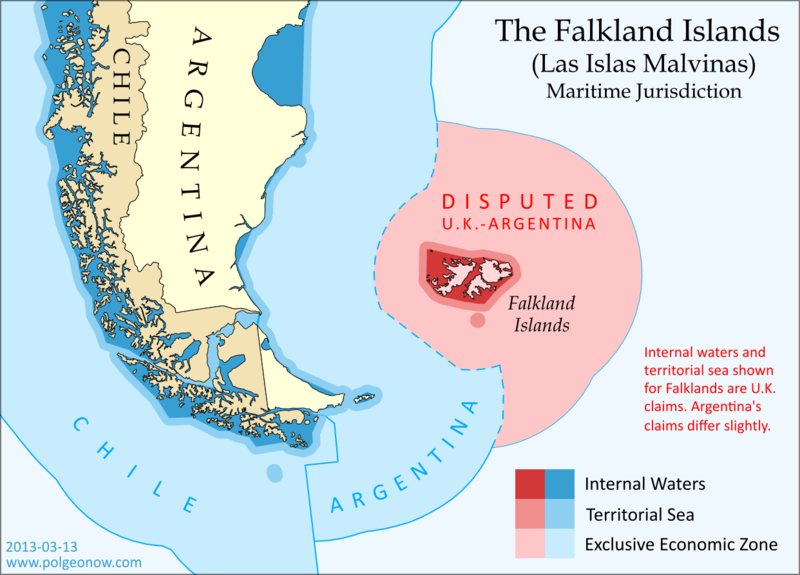 The Falkland Islands, a South Atlantic territory disputed between the U.K. and Argentina, held a status referendum this week in which 99.8% of voters defied Argentina by choosing to remain British. But it's not just about the islands - also at stake are legal rights to the sea for hundreds of miles around. 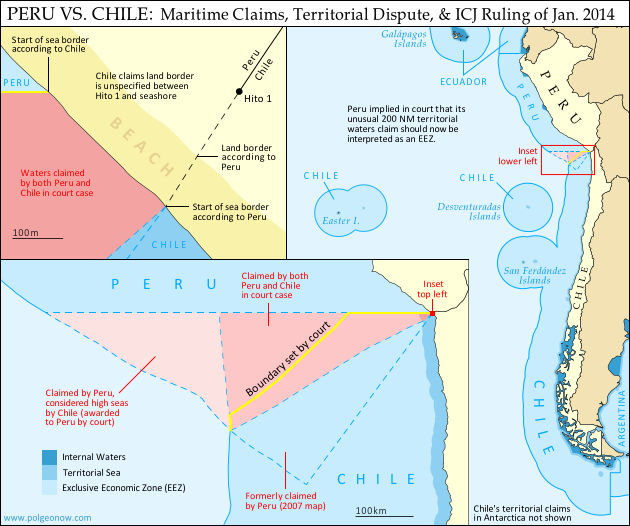 Zones of maritime jurisdiction around the Falkland Islands, highlighting area disputed between the U.K and Argentina. Map by Evan Centanni (country coastlines from the Natural Earth dataset). All rights reserved. What is Puerto Rico? Is it part of the United States? In 2012 and 2017, Puerto Rico voted on whether to become a state of the US. But what exactly is Puerto Rico now? Is Puerto Rico part of the United States, and can its people vote in U.S. elections? Find all your answers here! If Puerto Rico's not a state, then what is it? 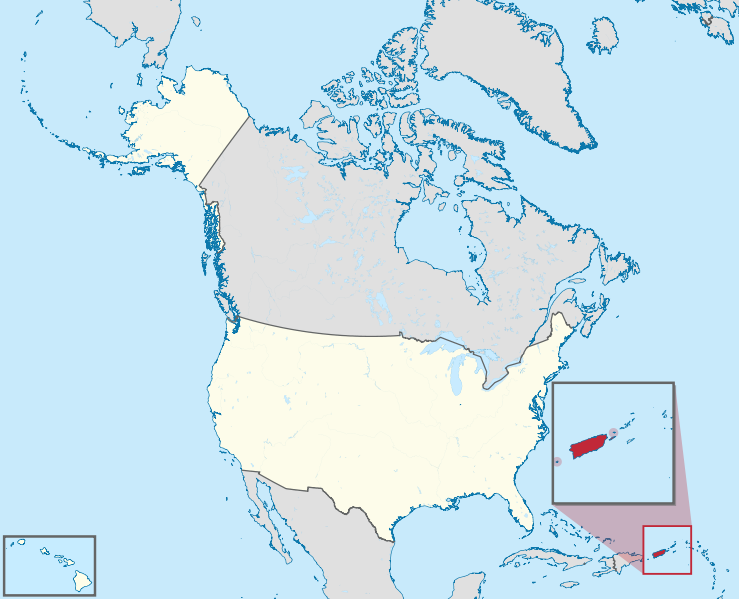 Location of Puerto Rico relative to the U.S.
Puerto Rico is Spanish-speaking region made up of one big island and a few smaller islands in the Caribbean Sea. 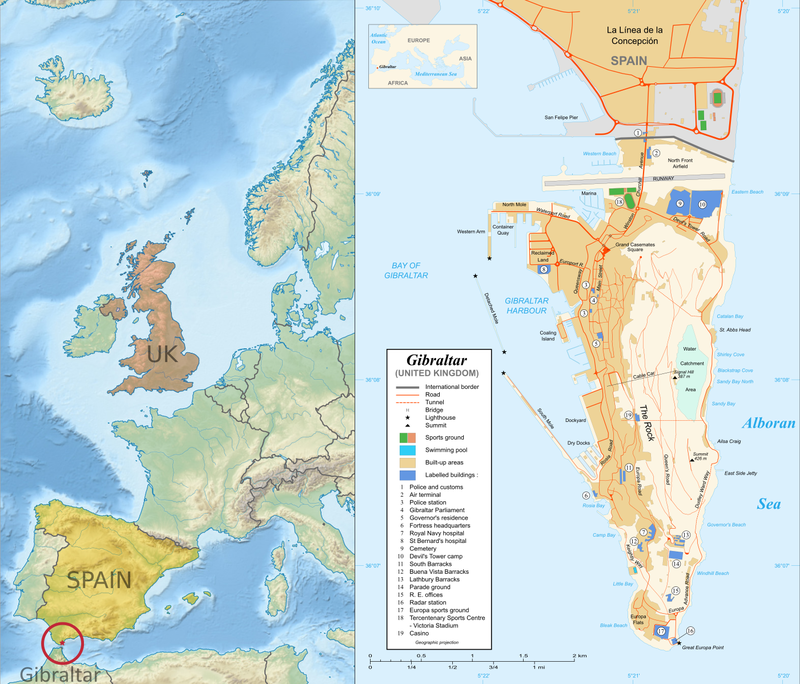 Since being taken from Spain in the Spanish-American War of 1898, it's been an overseas territory of the United States (known in U.S. technical jargon as an "insular area"). 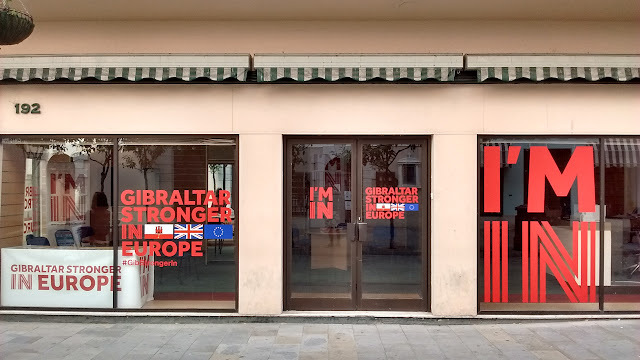 Internationally, the island is sometimes treated informally as a separate nation, even sending its own team of athletes to the Olympics (See also: Which Countries Are and Aren't in the Olympics?). However, it's not an independent country, but a subject of the U.S. federal government.